Fill in your details below and we will let you know within 24 hours if we can get Magic 8 Ball to you with haste! Magic 8 Ball - The original Magic 8 Ball game has the answers to all your most pressing questions! 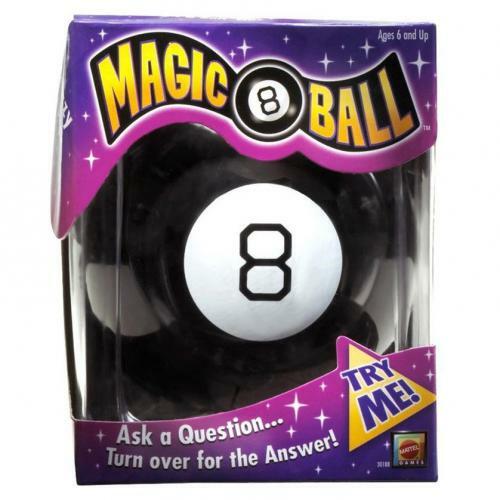 Ask any question on any matter, turn over the Magic 8 Ball and you'll get the answer!